This machine would be wrapped up by plastic films. and covered up by extra padding like cartons and with lots of poly foams applied all around. and then put into a 2300*1700*2400 mm solid wooden case. And this whole process can be strictly customized. a. 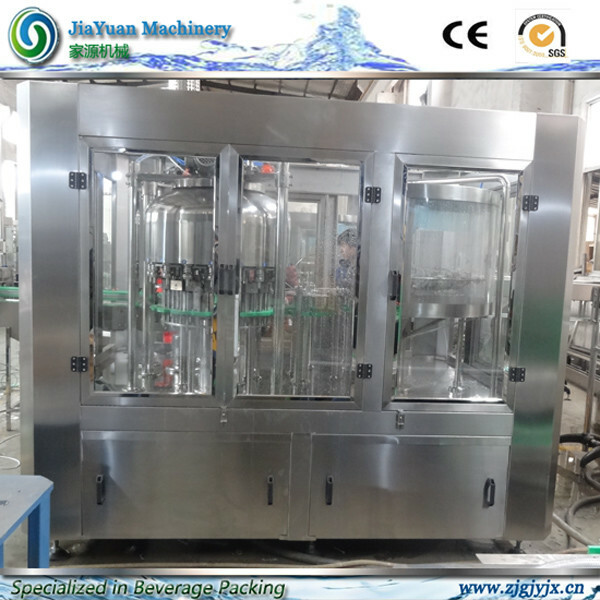 This type of small juice filling machine is for the juice production line. b. 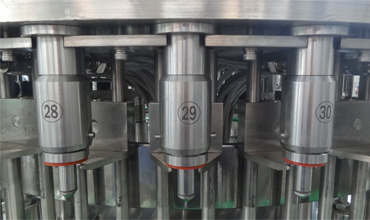 Heavy duty 304 stainless steel welded frame, 316 stainless steel hygienically processed filling nozzles andcapping heads. The temperature of the liquid is monitored, and the backup recirculation system allows the liquid to flow back from the filling station once the tmperature drops down blew the pre-set. b. Tactful design of the rinsing combination that allows the clutches to hold bottles stably while they turn bottles upside down. c. Made of stainless steel 316.
b. 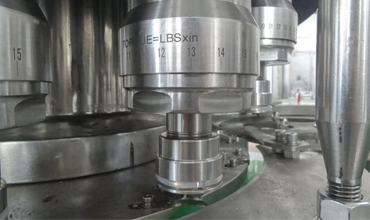 Caps are put onto the bottles by the cap conveyor before sending over. c. Enhanced by the photoelectric sensor, no botle no cap. d. Small compact configuration, doing rotating motion while capping. e. Underneath parts are plain, easy to clean. We locate in ZhangJiaGang, a small city near ShangHai. We have several certificates such as CE,SGS,etc. we have a batch of decent manufacturing facilities, professional staff, diligent and farsighted leadship. Our machines are widely sold domestically and abroad. 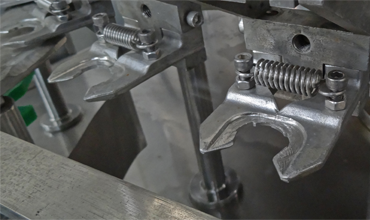 We've been majoring in complete beverage production line, including pure/mineral water production line, non-carbonated drinks production line, carbonated drinks production line.